Buying a gift because you have to buy a gift when you can’t say yes to either of those questions can also make the receiver feel guilty. It can feel really bad to know someone spent a lot of money on something you have no desire to use. Yes, it is the thought that counts! So stop buying stuff just to make sure you have a gift to give. Let someone know you were really thinking of them with a gift that they will treasure. Experience gifts can be a great way to keep clutter to a minimum. I polled my amazing community and one thing we all agreed on is Know Your Audience. A few had such guilt about spa certificates because they hate the experience, yet they used them anyways out of guilt because they can be so expensive. Don’t buy someone house cleaning or organizing just because you think their home is dirty or organized. Remember not everyone loves a Spa treatment or massage. Please, don’t buy a gym membership because you think they should work out. Yes, someone asked me if they should get that for their wife once. I said if you want to live then NO! Season of plowing, fall clean up or snow blowing services. For parents of young children, a hotel stay with an offer of a weekend of babysitting the kids is priceless! Family Vacations! While possibly expensive if you add up the cost of foregoing all other gifts it might not be far off and the memories will be priceless. 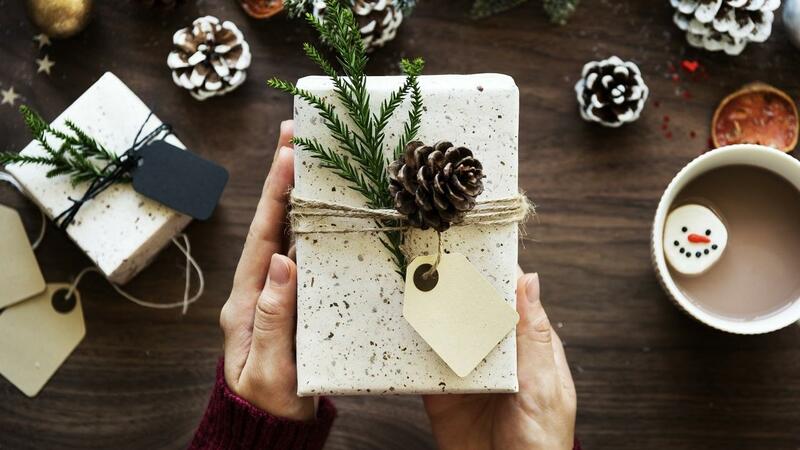 I would love for you to share in comments any amazing gifts you have received or given. 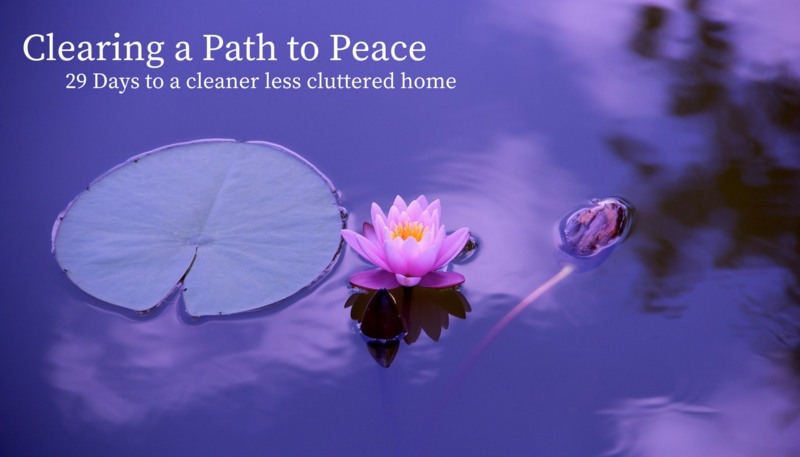 Also, check out my blog on Get Organized Now for a Peaceful Holiday Season. Many of these are things you can do together to make lasting memories! Our time together is so precious!